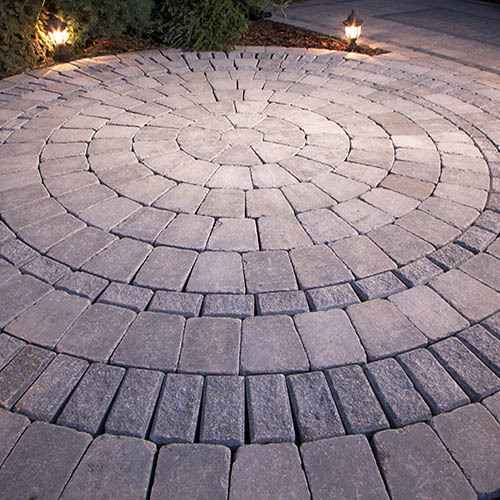 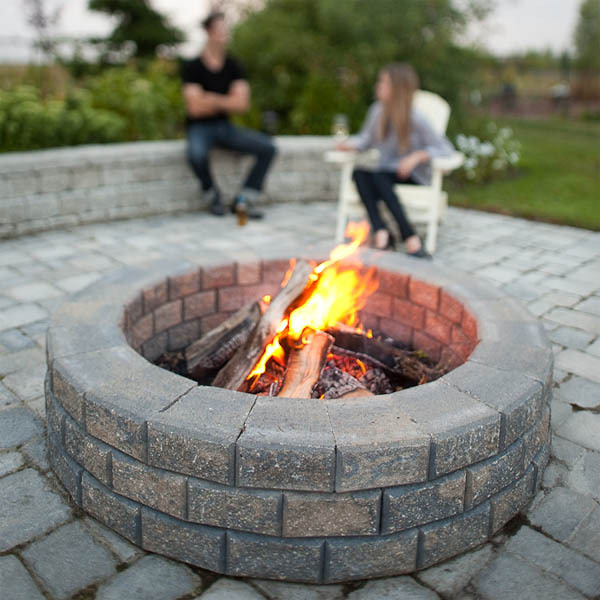 It’s time to elevate your backyard! 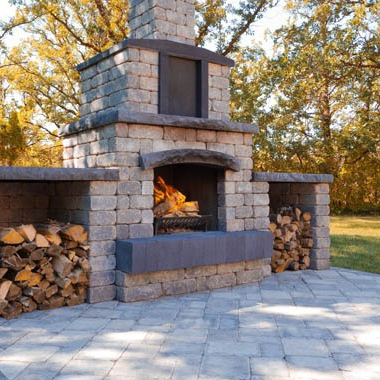 Build a charming fireplace as the focal point of your backyard, entertain with style when you install a rustic backyard bar, or add decorative yet durable pillars to complement your lush gardens. 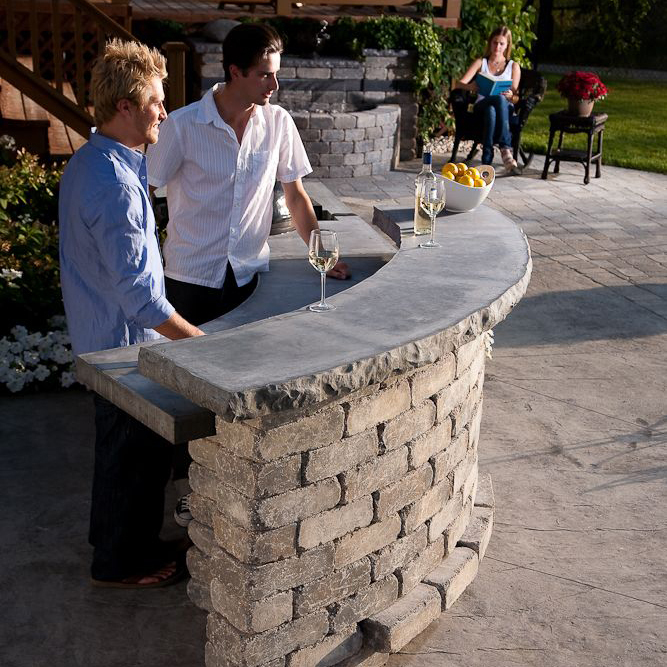 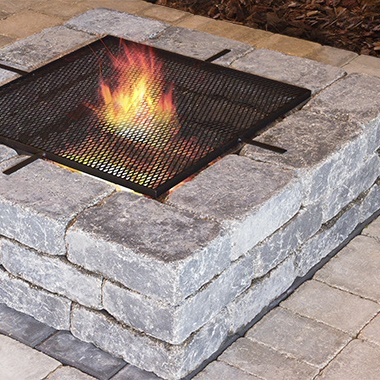 Barkman’s do-it-yourself Stone Oasis kits include easy-to-follow instructions so you can install your new backyard bar or fireplace in the space of just one day—build it today and enjoy it tomorrow! 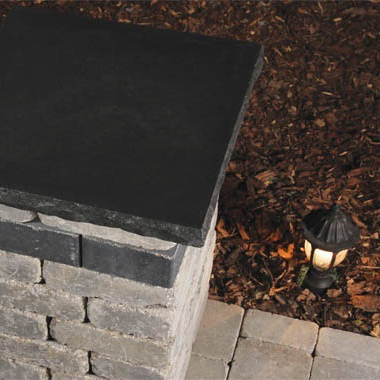 Since 1948, Barkman Concrete Ltd. has manufactured precast concrete products for residential, commercial, agricultural and municipal applications. 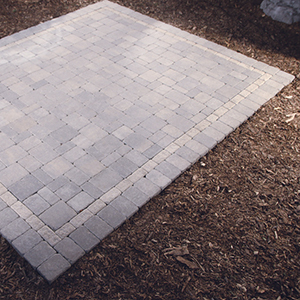 They can also produce custom precast products for just about any need, and regularly ship our products throughout Canada, USA, and Central America. 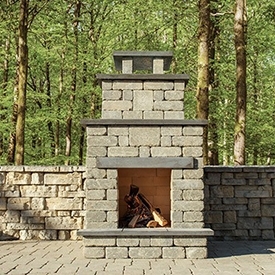 Browse through our site to see some of the latest Barkman products. 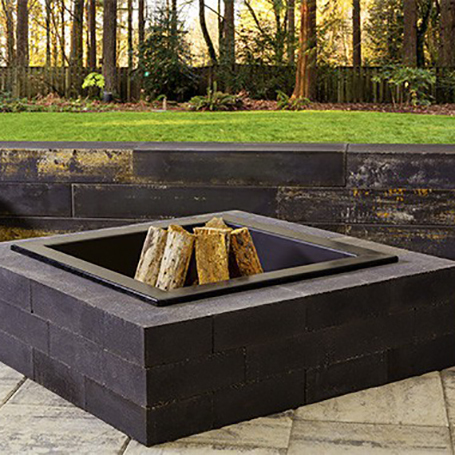 Come by our showroom at 760 Century Street to see Barkman products on display. 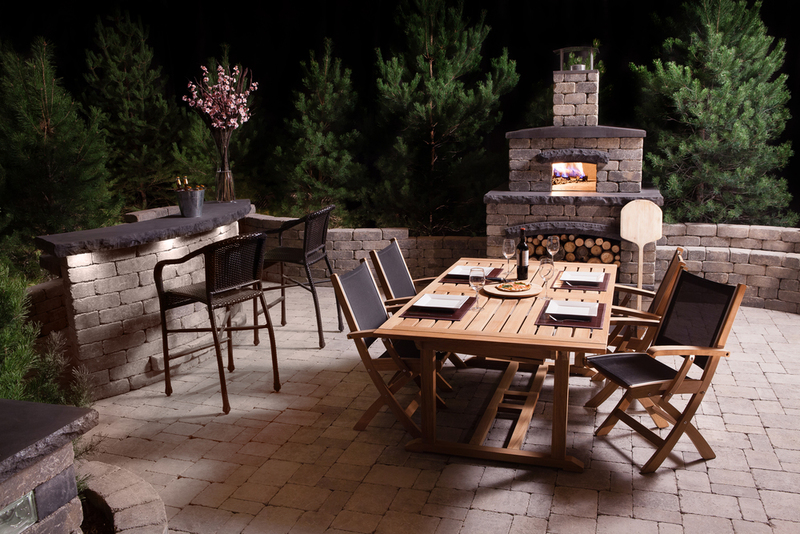 Complete kitchen, patios and outdoor spaces all ready set up to get you inspired for your own backyard paradise!